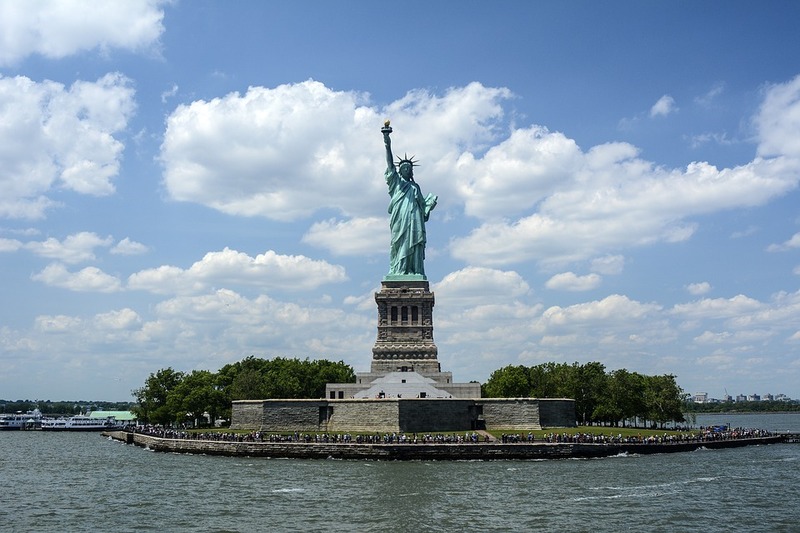 Immigration History in the U.S has changed a lot since Ellis Island. Nowadays, the country is a kaleidoscope of ethnicities and languages. Keep reading to find more about what makes America a true land of immigrants.